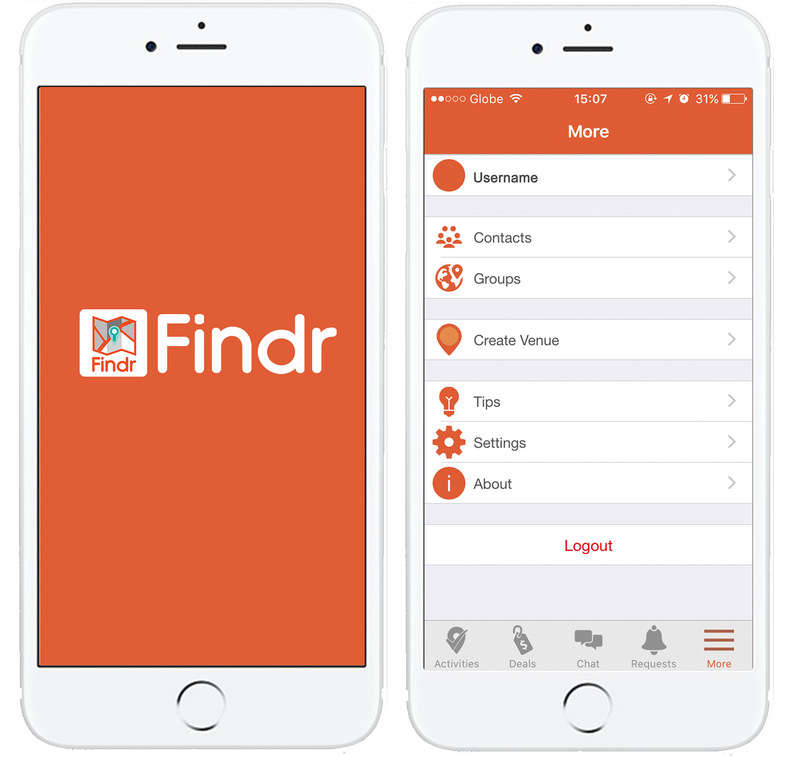 Bridging the gap of the cyber world and the real world is the main objective of the latest app fusing the powerful features of Google+, Facebook, and Foursquare called FINDR. This might appear to be a herculean task nowadays when people are busy minding their mobile phones, tablets, and laptops doing cyber socializing than actually establishing and cementing relationships in the real world. FINDR though makes it its very mission. FINDR is positioned to use technology in bringing people with common interests to come together in events, sales, fashion shows, concerts, food tripping, touring, art shows, and many more activities and avenues to reconnect, make new connections and maintain old ones. The missing element in social media apps, which is making avenues for long lost friends and family members to reunite and rekindle relationships put on hold by distance and time, is the very engine powering this app. 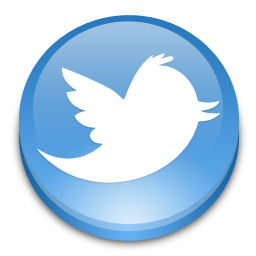 You may download the app from the Apps Store for iPhone users or Google Play for android phone users. Click on the image above to go to Google Play store. The brain behind FINDR is the Satellite GPS Tracking and Asset Management System Corp. with offices in Iloilo, Ortigas and Singapore. This is Philippine-based company that offers Global Positioning System (GPS) tracking and monitoring solutions for all public and private transportation services as well as asset management for business engaged in the hauling, distribution sales and marketing, and mapping revolution. All of these services the company offers at a very affordable price point. The company has been developing the application SafeSat GPS Integrated Systems (SafeSat) with most of their clients in the logistics and distribution businesses. SafeSat is composed of a fleet and personnel monitoring system, an inventory and warehousing system, a POS System, a fleet booking and dispatching system, and a parking system. Currently, they have more things being developed in the pipeline. The company is led by Salvador Silva, Jr. III, MBA (Founder, Chairman of the Board, Chief Executive Officer), Prof. Enrique Soriano III, MBA (Vice Chairman and Lead Strategist), Dr. Bobby Gerardo (Technical Consultant), and Prof. Alfredo Tayo III, CPA, MDM, CESE (Strategic and Financial Adviser) with a technical team, directed by Co-Founder and Technical Manager Angelo Kaufmann, focused on the overall development of Findr. 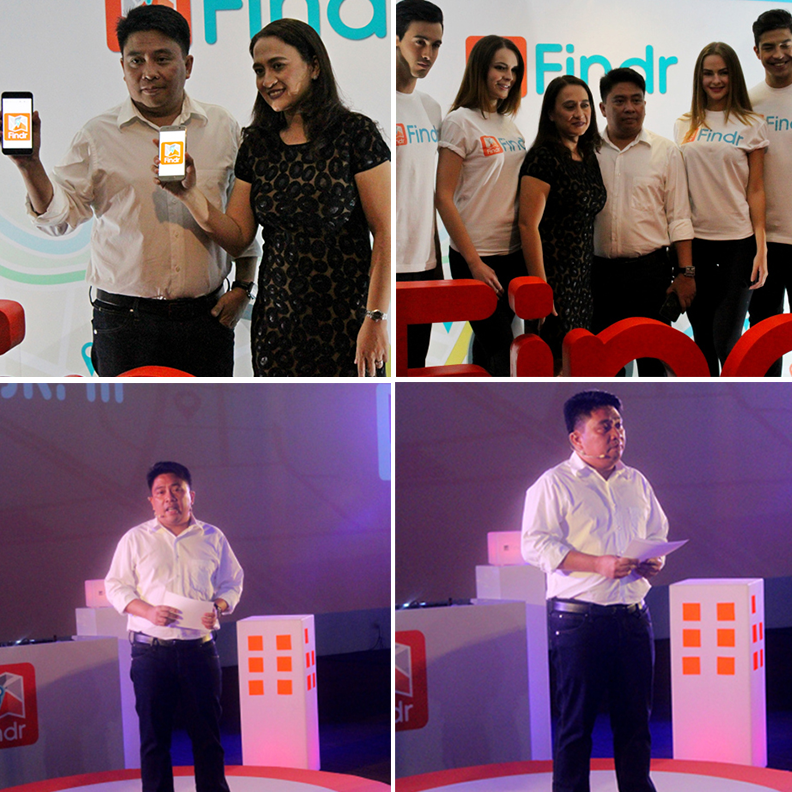 Founder and CEO Salvador Silva, Jr. explaining the salient aspects of Findr and his company during the media launch held last October 25th at The Eye of Green Sun. 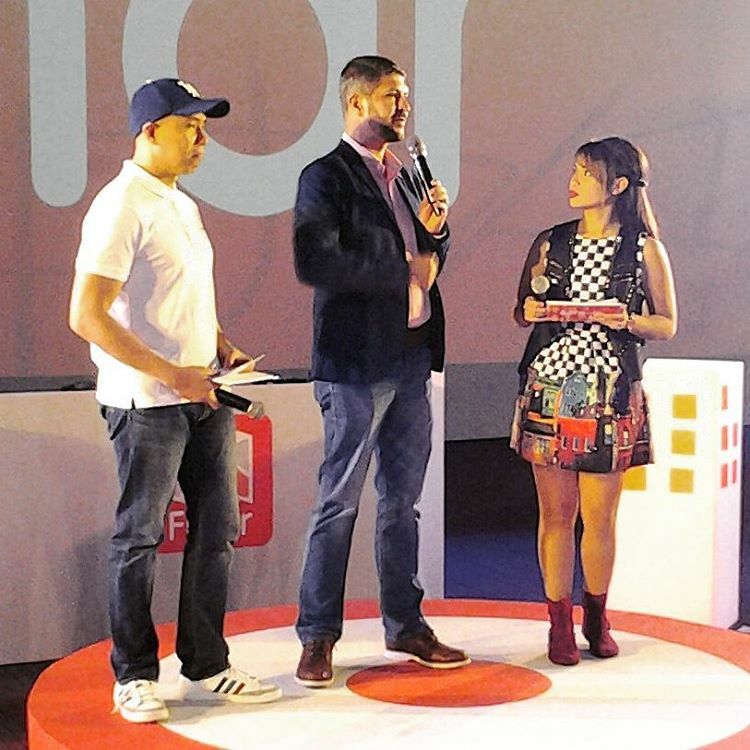 James Deakin is the major influencer for the app. He is a popular motoring show host and major daily columnist. 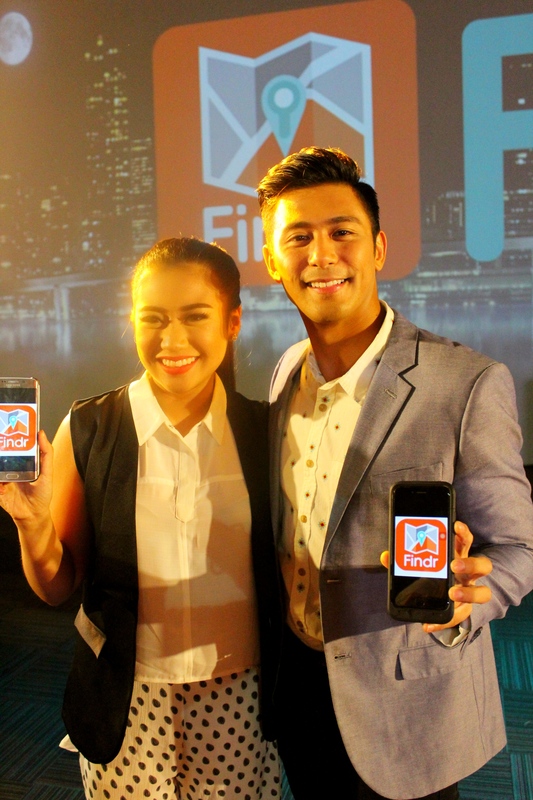 Matinee idol Rocco Nacino and ultra belter Morissette are the brand’s celebrity endorsers. Morissette displaying her vocal pipes. Some more snaps of the media launch proceedings at the posh Green Sun located at Lumbang St. cor Chino Roces Ave. Ext., Makati City.